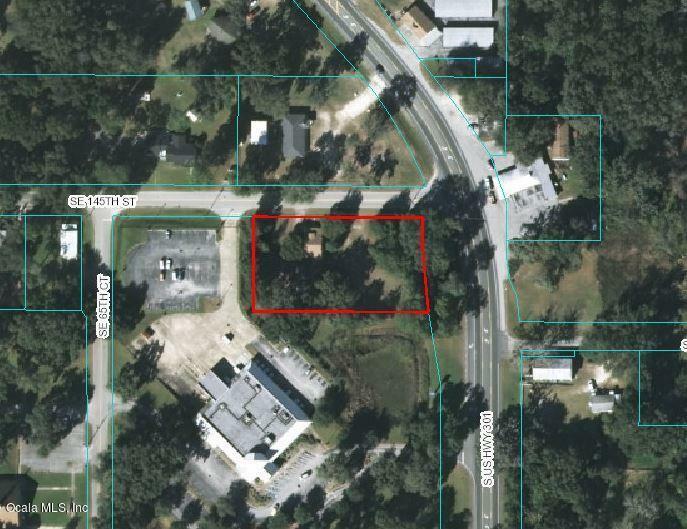 CommercialRural Activity Center zoning on this .9 acre in downtown Summerfield. 150 feet on Hwy 301 and 260 feet on SE 145th Street. This could really be a cure office or store. Roll your sleeves up and make this a real show piece house reminiscent of days gone by. Sip your lemonade and watch the world go by on the front screened porch. 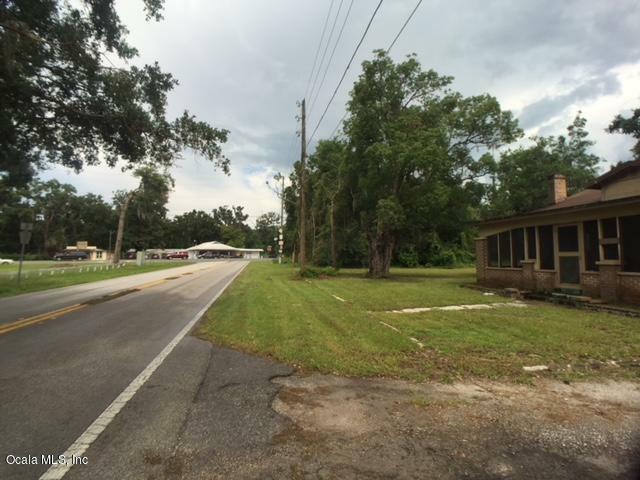 Old 3bd, 1ba house with RAC zoning on high traffic road in Summerfield, FL. 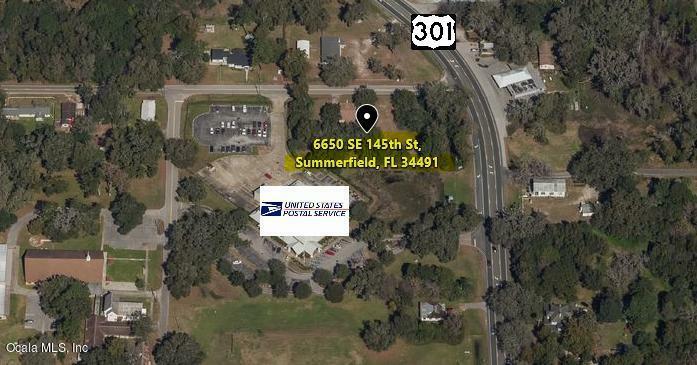 Convenient location close to The Villages, Ocala and Belleview. Sold As Is. Property will not qualify for mortgage. 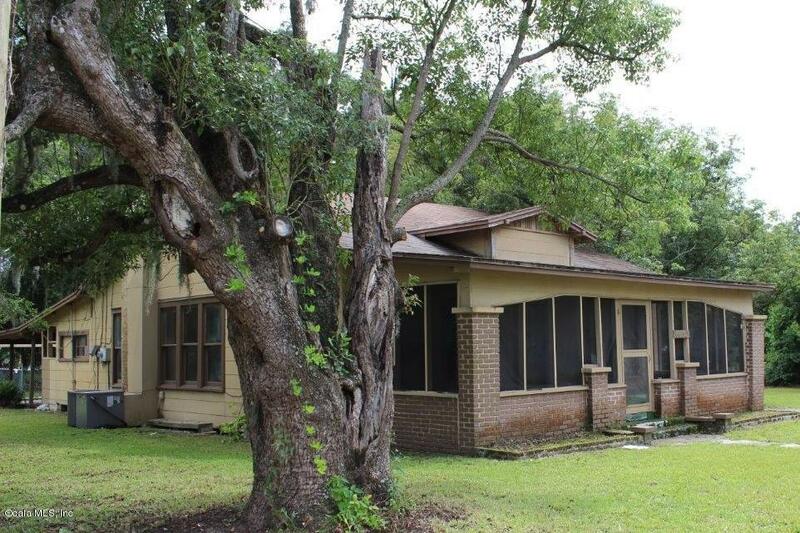 Seller will consider Owner Financing with large down.